For Russian and Chinese leaders, such a “unipolar” system was considered anathema. After all, it granted the United States a hegemonic role in world affairs while denying them what they considered their rightful place as America’s equals. Not surprisingly, destroying such a system and replacing it with a tripolar one has been their strategic objective since the late 1990s — and now an American president has zealouslyembraced that disruptive project as his own. 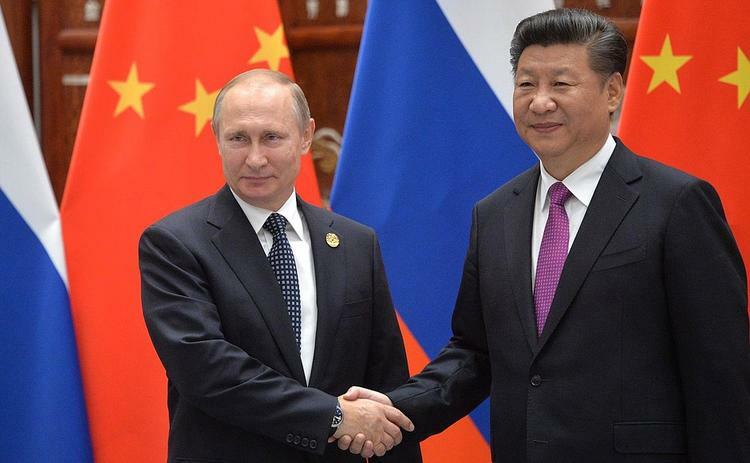 The joint Russian-Chinese project to undermine the unipolar world system was first set in motion when then-Chinese President Jiang Zemin conferred with then-Russian President Boris Yeltsin during a state visit toMoscow in April 1997. Restoring close relations with Russia while building a common front against U.S. global dominance was reportedly the purpose of Jiang’s trip. The principal aim of such a strategy was, and continues to be, to demolish a U.S.-dominated world order — especially one in which that dominance was ensured by American reliance on its European allies and NATO. The ability to mobilize not only its own power but also Europe’s gave Washington a particularly outsized role in international affairs. If such ties could be crippled or destroyed, its clout would obviously be diminished and soit might someday become just another regional heavyweight.